Oil prices riose on data showing U.S. crude inventories fell last week. “If the economy continues to move forward, then interest rates have more room to creep higher and the Fed has more room to continue raising (short-term rates),” he said. Smaller companies lagged the broader market. 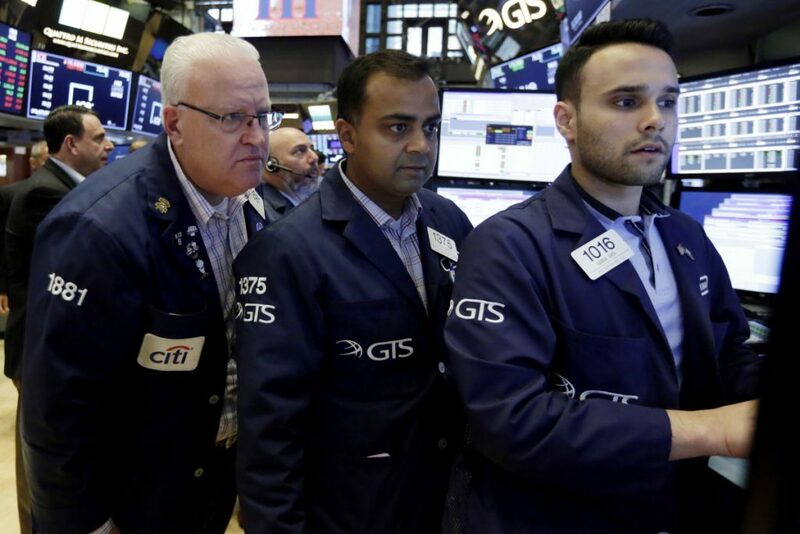 The Russell 2000 index gave up 8.04 points, or 0.5 percent, to 1,702.93. Decliners outnumbered gainers on the New York Stock Exchange.